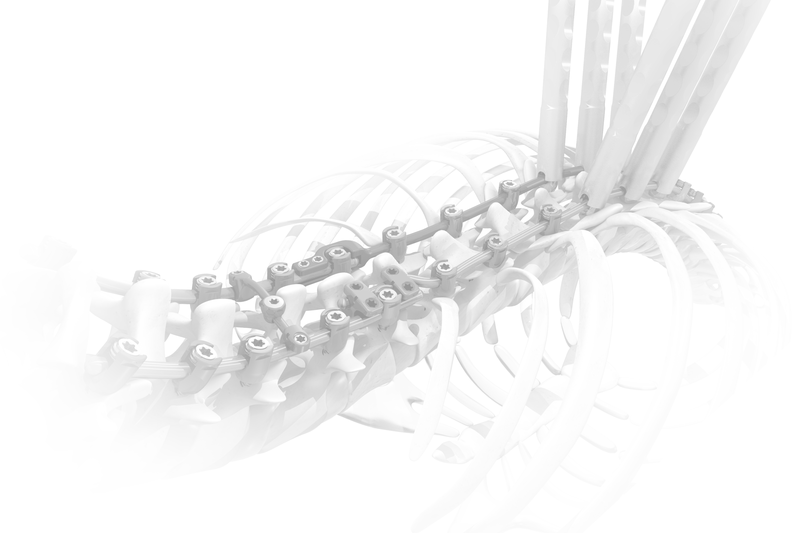 ASTRA Spine System increases surgeon choice and flexibility to manage various complex spine pathologies across different patient ages and builds with a comprehensive implant and purpose-built instrument options. Addtionally, ASTRA Deformity Spine System is compatible with SpineCraft's comprehensive PSO Instrument Set. SureGrip is a unique instrument/implant interface for excellent stability.